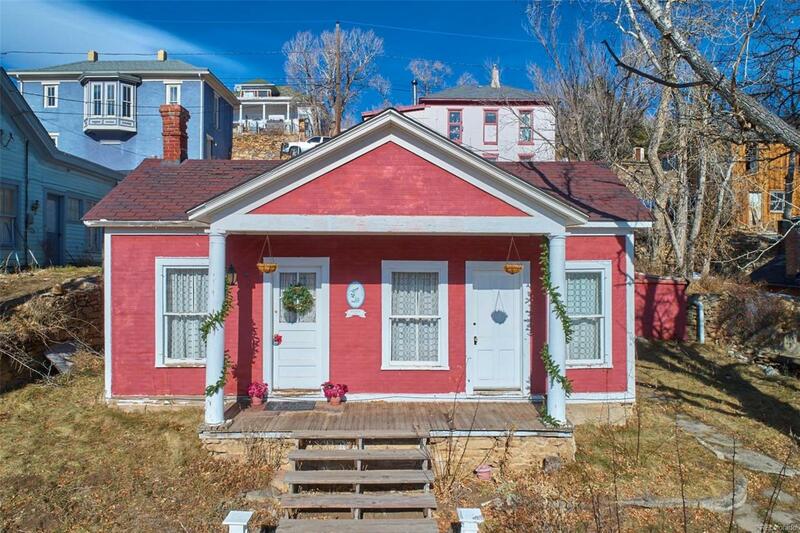 Beautiful Victorian country home Perfect for Rehab 203K Loan. 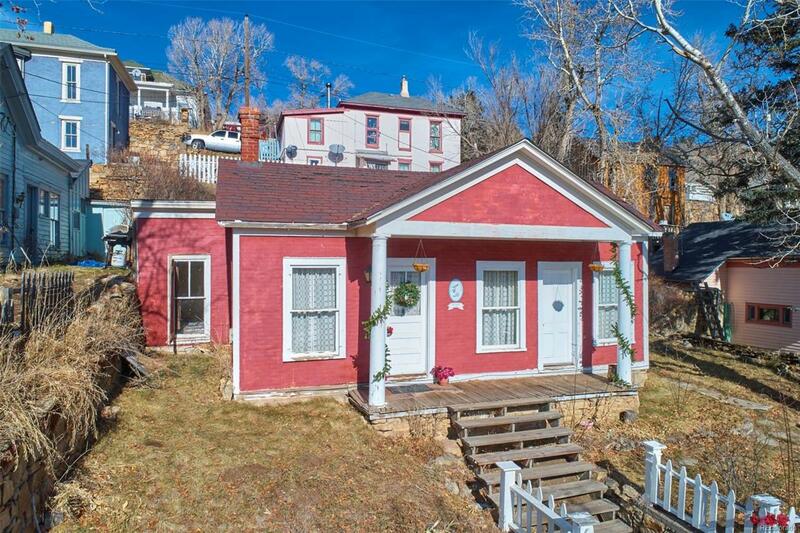 The Gilpin County FHA loan limit is $ 561,200 and this home will not qualify for a normal FHA loan with 3 % down (too many things to fix) however it will qualify for an 3 % down FHA 203k Rehab loan.The renovation budget based on the listing price could be as high as $308,200 for a qualified buyer! If a 203k loan is done, all the FHA issues are addressed and fix during renovation. Home has large Lot for gardening and front yard Views. Great view & location a South Facing Sunny flat yard great view of the City/ mountains.Back entrance w/ Mud room and a stone lined unfinished back room for cold storage. 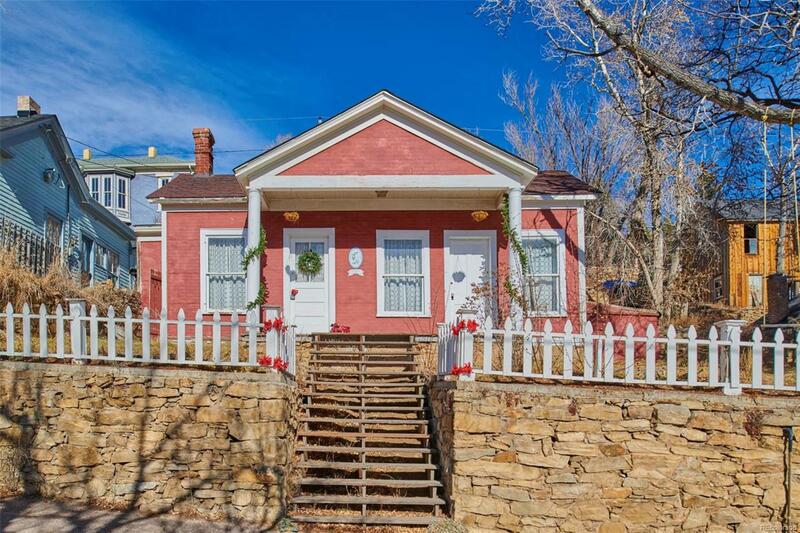 Very Original in period home Condition, Victorian trim, embellishments & patterns. being sold in "As In Condition". Lovely Victorian home with a solid structure. 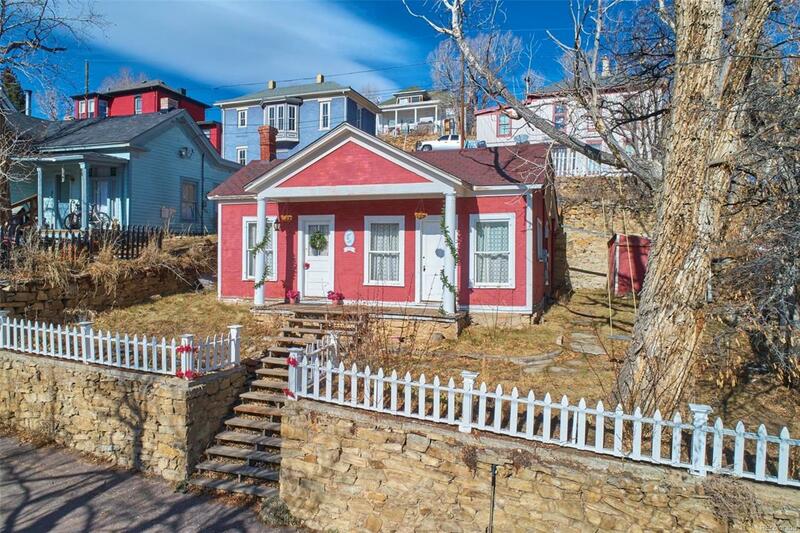 Offered by Heritage West Realty Llc. Contract Addl Terms 203 K Loan To Remodel.